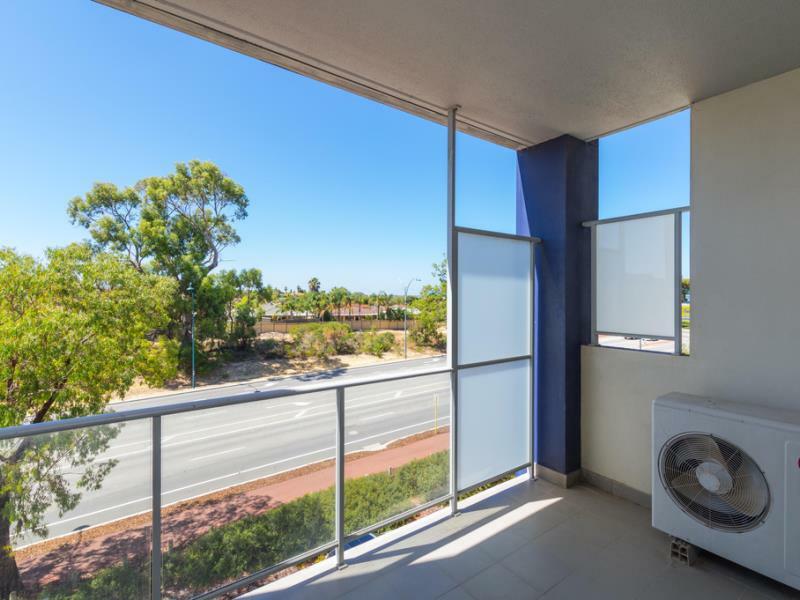 This modern and well presented unit is sure to impress! 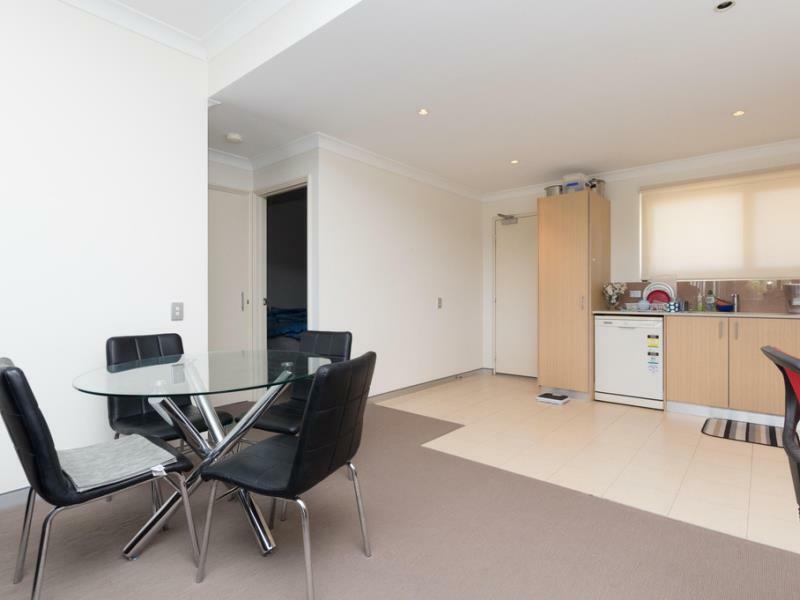 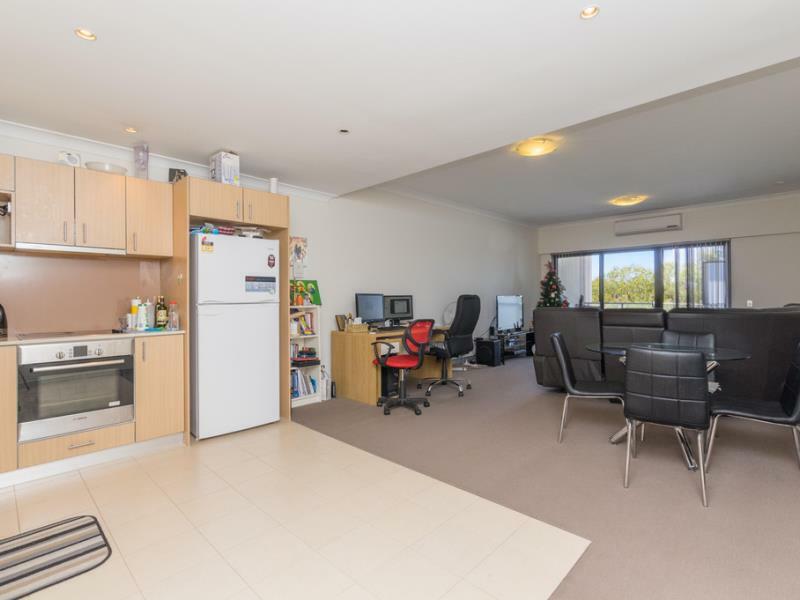 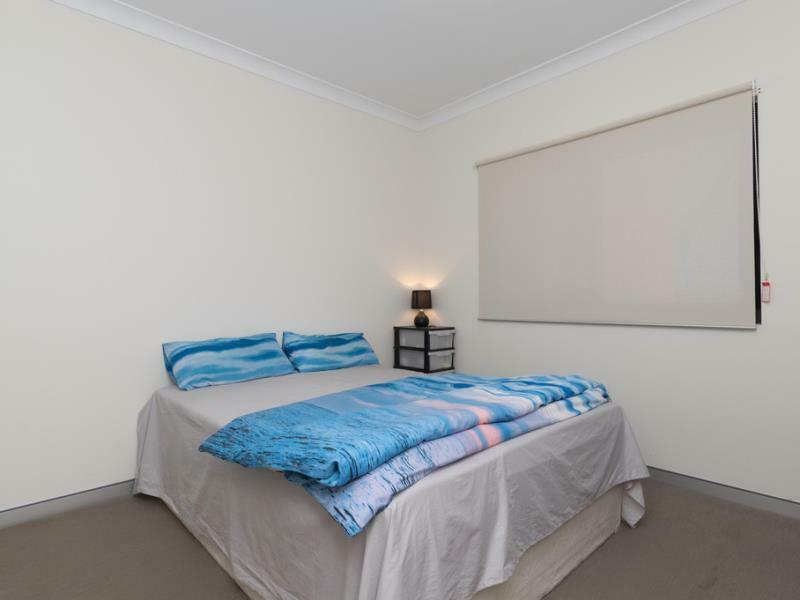 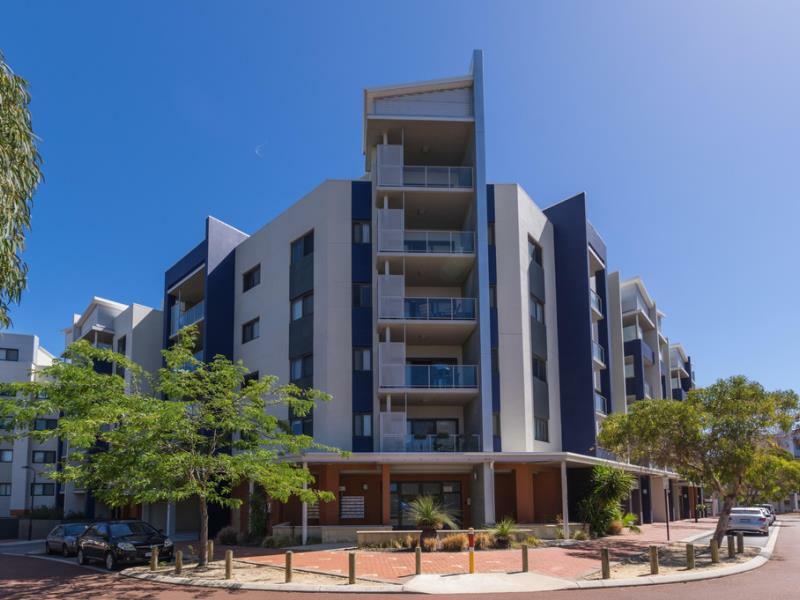 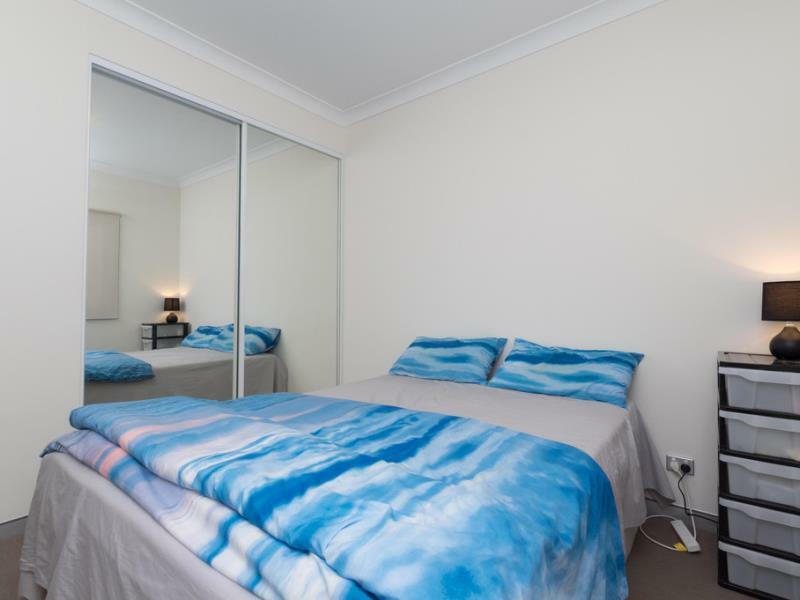 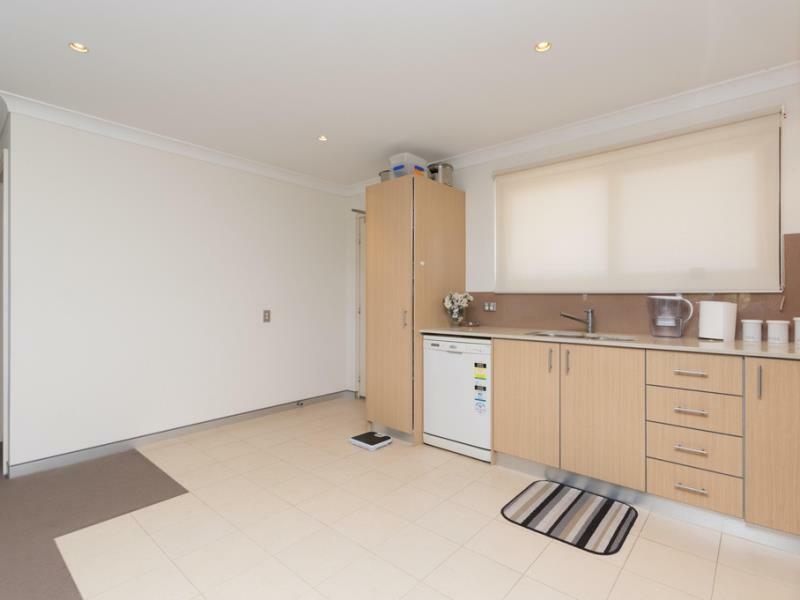 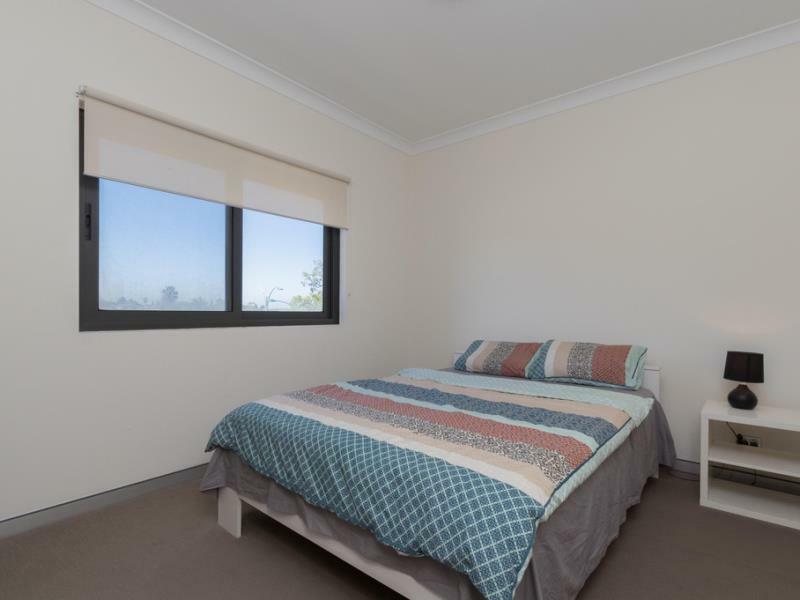 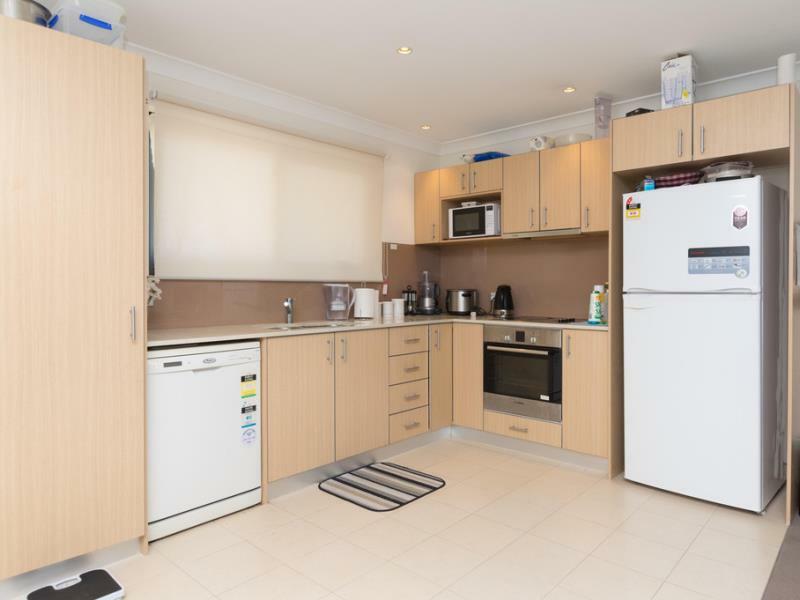 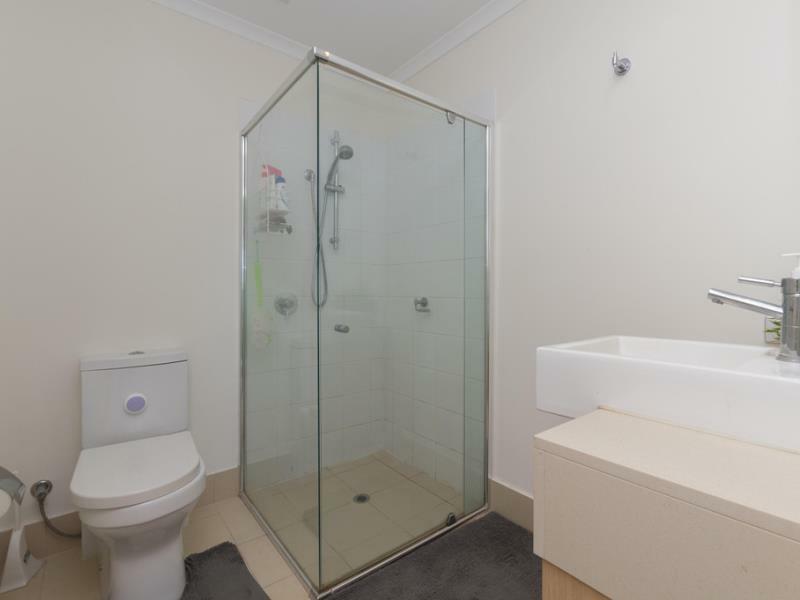 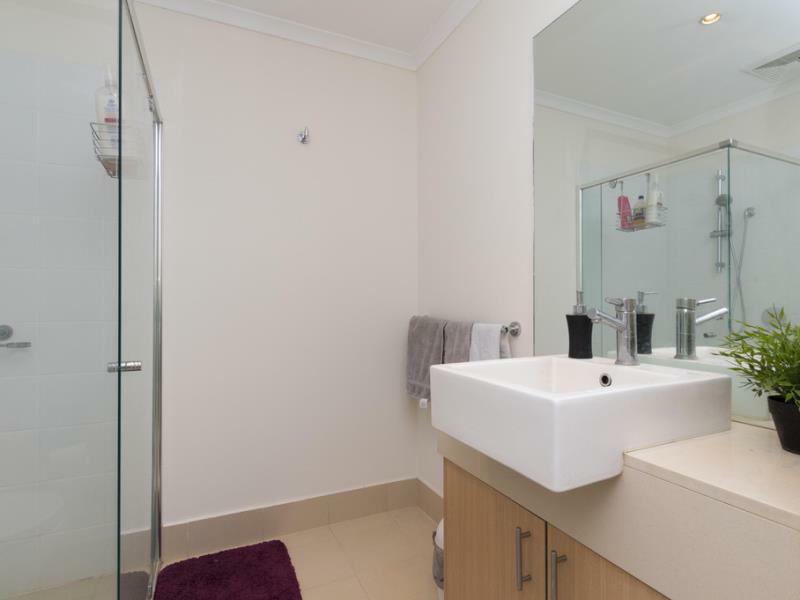 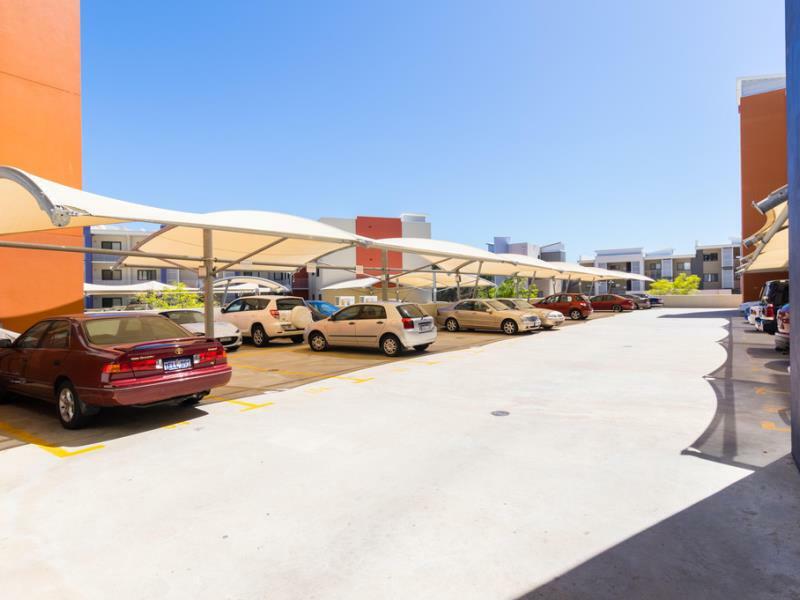 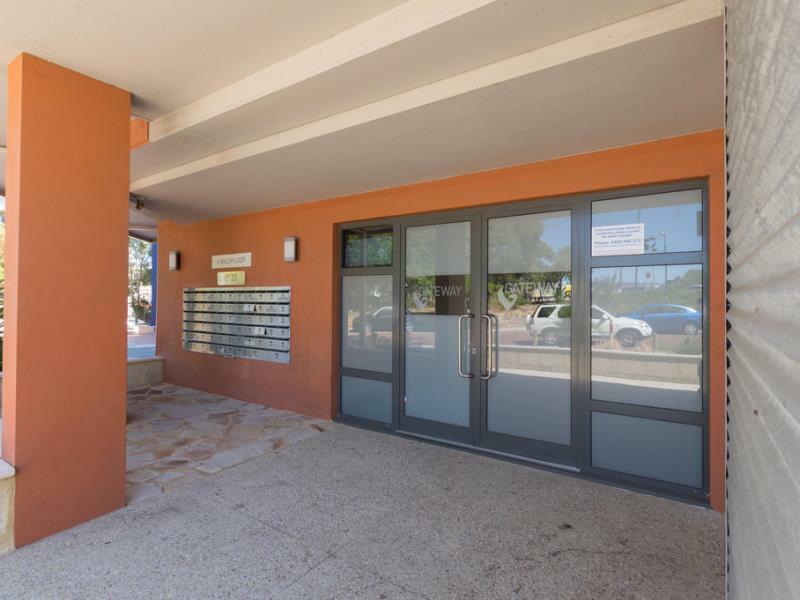 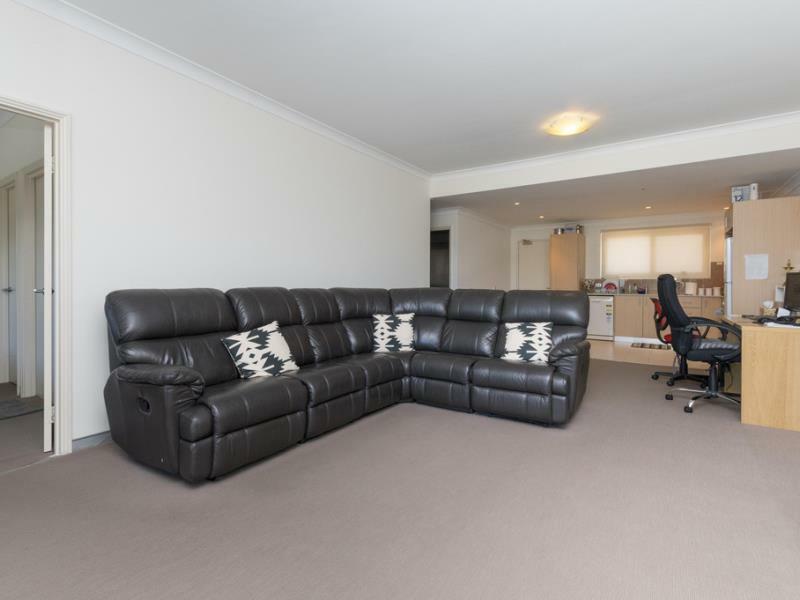 Situated in a secure complex with intercom for visitors, close to ECU's Joondalup Campus, close to the freeway and is near the free (Yellow) CAT bus route to Joondalup Station in the heart of Joondalup where there is something to delight everyone in this renowned part of Perth's Sunset Coast. 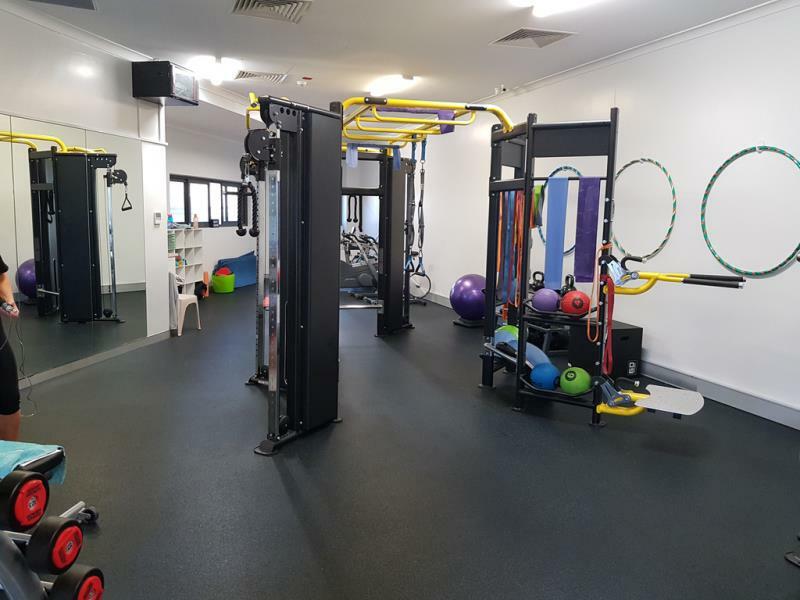 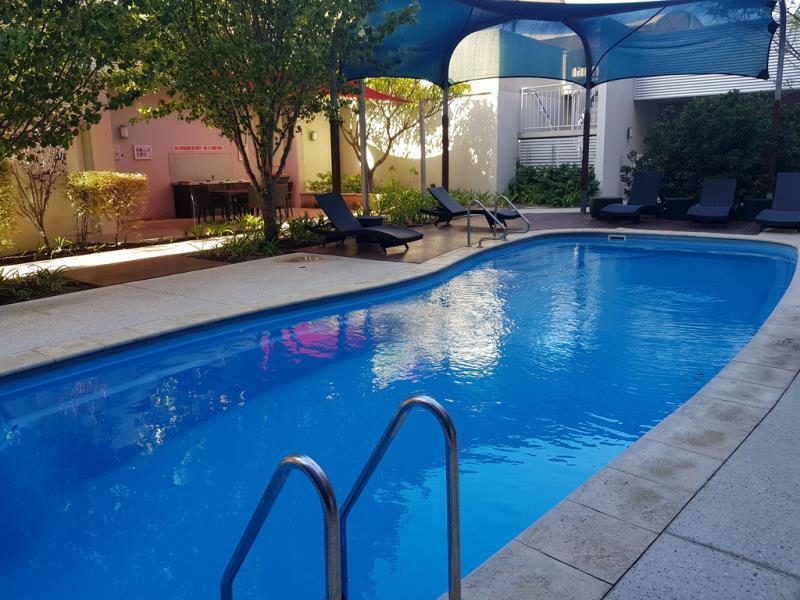 With stunning beaches, Hillary's Boat Harbour and many more top attractions and amenities close by, it makes the perfect lifestyle, or just relax by the sparkling below ground pool and BBQ area, and the privately operated onsite gymnasium. 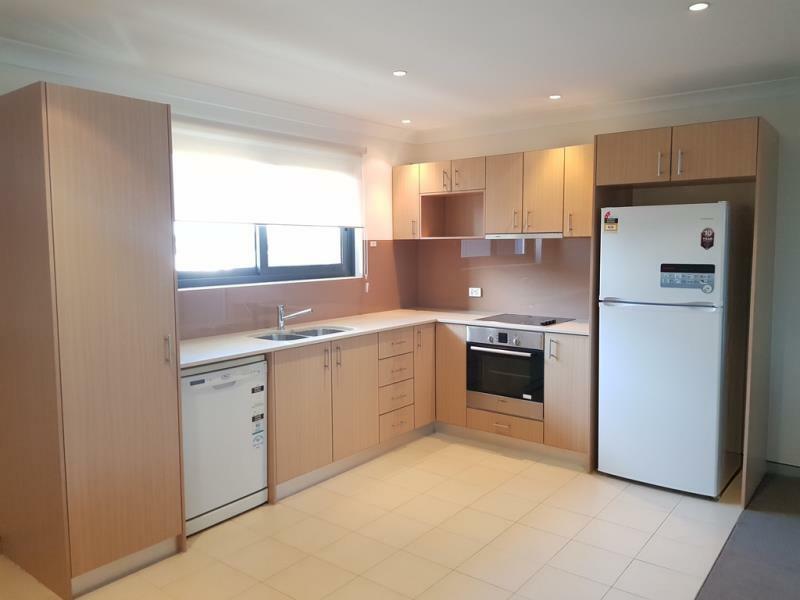 This property is securely tenanted so would make an ideal investment.